The Ames Straw Poll is over. Tim Pawlenty is out. Rick Perry is in. The debates are taking place. Sarah Palin is still hinting. 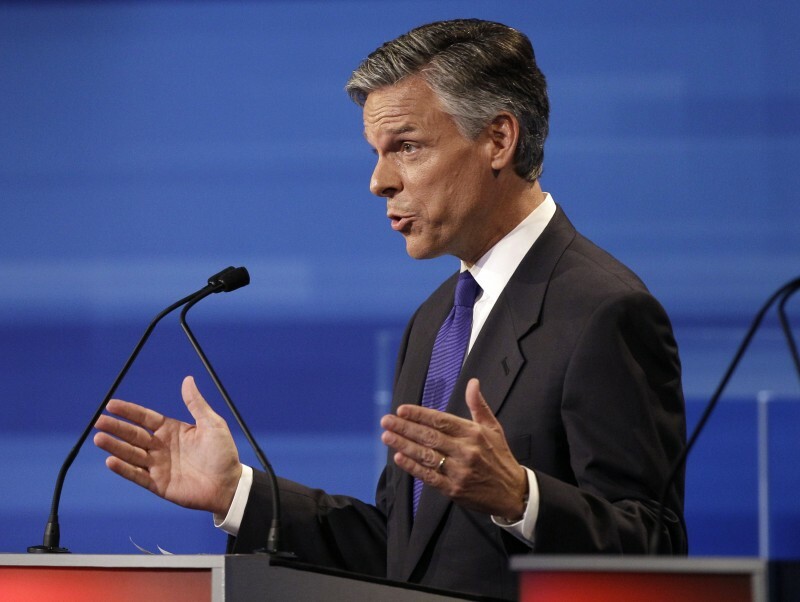 Candidates are pounding pavement in the early states. What does the race look like right now for the GOP presidential primary? This post is my take on the landscape as it currently stands, divided into three categories of candidates. I view the nomination as a battle between three individuals - Mitt Romney, Rick Perry and Michele Bachmann; or, another way to put it, Mitt Romney versus 'Not-Romney'. After falling short in 2008, Mitt Romney finds himself at the head of the pack - and with that comes the added attention and criticism the lead man gets. 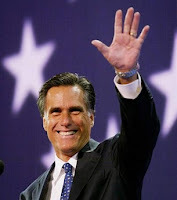 Four years have given his opponents ample time to sharpen their knives, and Romney's embrace of his Massachusetts health care program (which ObamaCare was modeled after) has done little to help him on what is sure to be one of the hottest topics this cycle. Romney is in the same position as John McCain was in 2008; almost every other candidate is to the right of him, and he is the one they all love to hate. Nevertheless, due to his large war chest, well-oiled campaign machine and experience gained in 2007-2008 on the campaign trail, he is the leader - for now. Romney's best chance is for the rest of the field to continue to be diluted, but if the grassroots begin to consolidate behind one candidate, he will be in trouble. The big Texan has burst on the scene, and in a short time has taken this race by the horns. But does Perry have the staying power to wrestle it to the ground? Only time will tell. 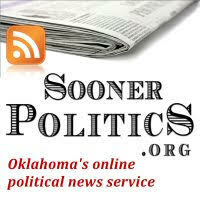 As the newest kid on the block, Perry has not undergone as thorough a national vetting as the others. Expect him to hit some rough patches. 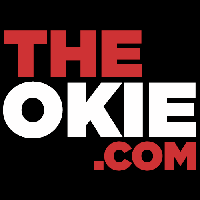 However, his organization is top-notch, and has the advantage of running numerous races in one of the largest states in the Union. 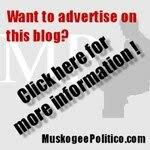 The transition from gubernatorial to presidential campaigning will likely be much smoother for Perry's team than it was for any other candidate. 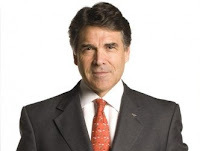 At the moment, Perry may have the aura of the conservative's best hope to beat Romney, but the longer he is in the race, the more his record will be scrutinized, and there will be controversial issues some conservatives may find troubling. Also, Perry will still have to keep other 'Not-Romney' candidates at bay to secure the nomination. The feisty congresswoman from Minnesota may have been passed up by the surging Perry, but underestimate Michele Bachmann at your own peril. 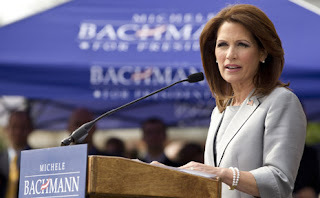 Bachmann is to the right of both Romney and Perry, and is well connected with the Tea Party movement, which will benefit her. However, she does face several hurdles. First of all, nobody has gone straight to the White House from the U.S. House since James Garfield was elected in 1880 (Gerald Ford was appointed Vice President, then became President when Nixon resigned; Ford was never elected to either office). 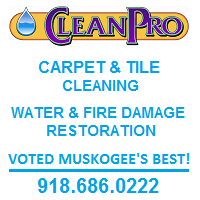 Secondly, the winner of the Ames Straw Poll rarely becomes the winner of the Iowa Caucus, or of the nomination. Her path to the nomination relies almost entirely on winning in Iowa. Bachmann has lost some steam as the 'Not-Romney' focus has been moved to Perry for the time being, but I think she can bounce back. Perry's entrance will force Bachmann and her campaign to work harder (with Perry in, if Palin also ran it would be devastating to Michele's chances). 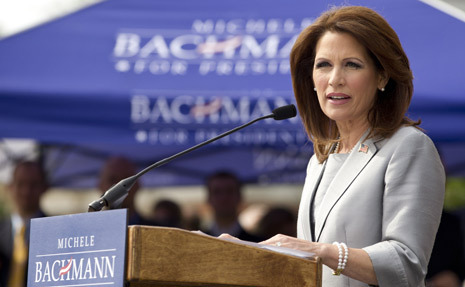 At this stage, Bachmann is still in the top tier, and very much in the running. 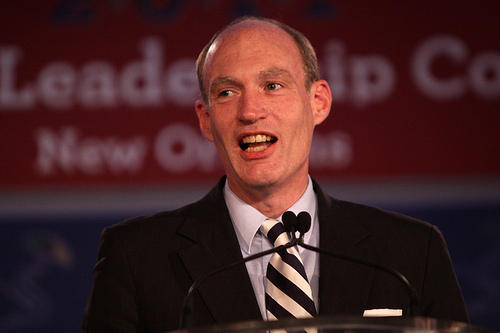 The libertarian-leaning congressman from Texas almost defies categorizing. There is a definite gap between Romney/Perry/Bachmann/Paul and the rest of the crowd, with Paul in the rear of the top four. Nevertheless, I do not include him in my Contenders category. I'm sure I'll catch some flak from the Paul crowd, but I see little room for Paul to grow, and I don't see him even getting close to winning the nomination. He holds many views that are outside the mainstream of Republican and conservative thought, and will only appeal to a limited slice of the primary electorate. 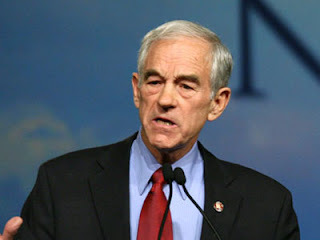 Ron Paul will not be going away, but he has little room to grow. Paul has attracted a very obsessed and zealous following, from which he raises large sums of money. 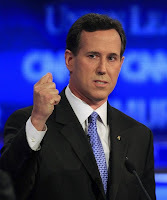 However, I don't think he can spend enough money to gain enough support to win in the Republican primary. I don't see him becoming anything other than a niche candidate. Some of these candidates appeared as if they would break into the top, or at one time actually led in polling, but have since dissipated to the degree that they will have little impact on the race. Others never had a chance at all. Cain is done. It's unfortunate, because I thought he might have a shot at becoming a very serious contender, but shallow support, serious gaffes, and sub-par debate performances seem to have done him in. 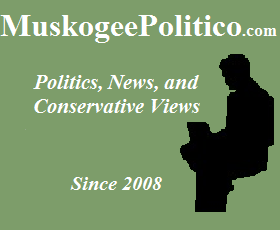 Herman is a very charismatic individual and can energize the Republican base, but his political inexperience has caused problems for him on the campaign trail, and as a result, the campaign is suffering. Polling has shown a sharp drop for Cain, and I don't see him recovering. The former senator never really had a chance to begin with. 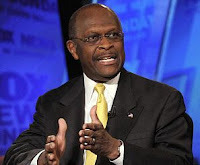 His only shot at the nomination is to win in Iowa, and that simply will not happen with Perry, Bachmann, Romney and Paul all taking significant portions of the Hawkeye electorate. Newt Gingrich may be an intelligent individual, but he has offended too many conservatives and been out of politics too long to be a viable candidate. His debate performances, particularly at the most recent one, have been atrocious, with Newt coming off as a grumpy old man who can't handle tough questions. 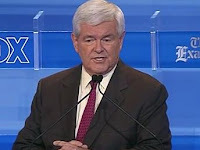 Newt should hang up his hat and go home before he makes an even greater fool of himself. 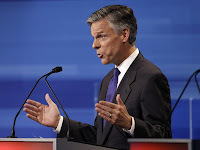 If Jon Huntsman thinks playing the moderate in the race will secure the nomination in this climate, he is sadly mistaken. Enough said. Thad McCotter is a great guy with a dry sense of humor, but honestly, the congressman never had a remote chance at getting anywhere near the top in this primary. I don't know what he was thinking when he decided to get in. Gary Johnson is a non-candidate for numerous reasons, the biggest of which is Ron Paul. 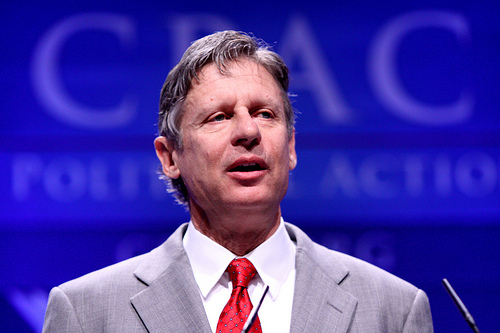 Johnson is even more libertarian than Paul is, and that will not fly in a Republican primary. Gary would be better suited running on the Libertarian ticket - where he would meet with equal electoral non-success. If Palin jumps in, which I consider unlikely, the primary game could change dramatically. Palin is immensely popular with the grassroots, and can raise a ton of money, but does popularity translate into votes? Sarah no longer polls as well as she once did, but that could change if she gets in. Candidate Palin would immediately join the top-tier, most likely pushing Michele Bachmann out at the same time. I do think Palin has a harder time convincing people she can beat Obama; her brand has been damaged (unfairly so) that I don't know how viable she really is as a general election candidate. Nevertheless, like I said, if Sarah Palin gets in, everything changes, and that could be very positive for her. You don't think Palin will anounce Labor Day weekend? I actually like what I have read about McCotter better than any of the others, but he will be frozen out just like Tancredo was. Perry has done nothing for Texas. The office of Texas Governor is weak and has very few responsibilities (the light weight Bachmann has more responsibility...and she is probably the weakest in the current field in regards to experience). Unlike all other states, Texas is lead by its legislature (as it should be), not at all through the Governor's office. 7. Engaged in wide scale cronyism by signing contracts for Texas projects to companies that give him campaign cash or for which is his former staff now work. 8. Misused the resources of Texas by having sizable security details travel with him at all times (abnormal for a governor)...even on foreign trips...all at the expense of Texas taxpayers. 9. Misused (i.e. stole) Texas taxpayer money by spending $700k on housing over a 2 year period. 10. Stole well over $100k of the taxpayers' money by going on a Middle East excursion that had nothing to do with the business of the State of Texas.